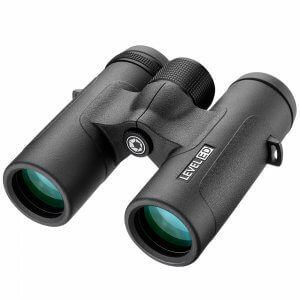 When it comes to high quality optical performance, the 8x32 Level ED Binoculars deliver. 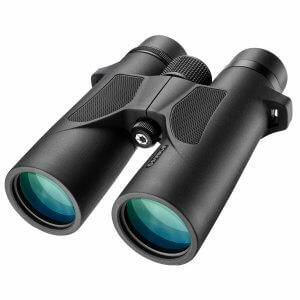 Equipped with Extra Low Dispersion (ED) glass, these binoculars maximize image quality to provide extraordinarily sharp and detailed images. A textured rubber coating provides both protection from external damage and a comfortable non-slip surface for a more secure grip. 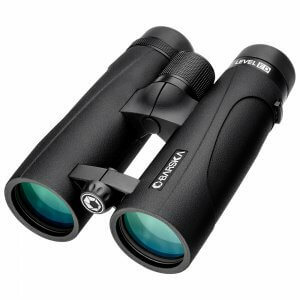 The optical quality of the Level ED 8x32 binoculars is further enhanced with BAK-4 prisms for increased clarity. 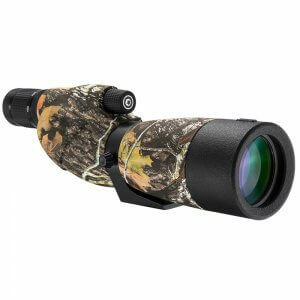 The 20-60x65 WP Level Spotting Scope by Barska in Mossy Oak Break-Up sets the standard for toughness and durability. 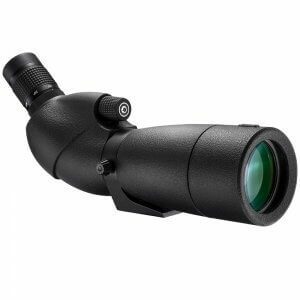 A thick, waterproof rubber body provides excellent grip and protection while the fully multi-coated optics maximize light transmission and increase viewing clarity. 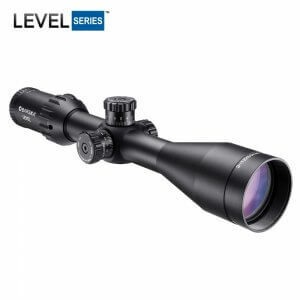 The 20-60x65 Level Spotter has been designed to deliver superior performance and reliability, whether you need to spot a target downrange or get a close-up view of wildlife. 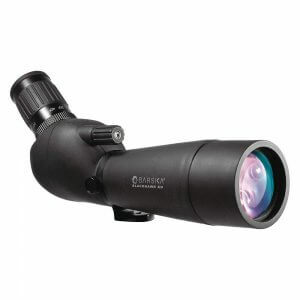 The nitrogen-filled fogproof housing, built-in tripod mounting socket, and 20-60x zoom eyepiece help make the Waterproof Level Spotter a full-featured spotting scope that's ready for any scenario. 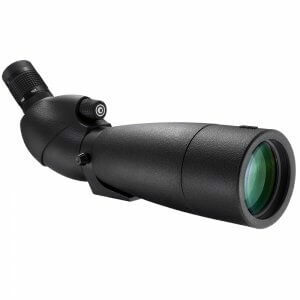 The 8-26x50 Benchmark Riflescope from Barska is an accurate and durable scope of exceptional optical quality. With a Mil-Dot reticle on the first focal plane (FFP), there is proportional tracking throughout the magnification ranges regardless of the scope's power being used. 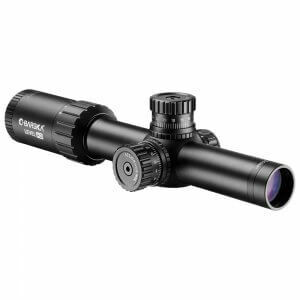 The Benchmark riflescope is waterproof, fogproof and shockproof with fully multi-coated optics for sharp distortion-free views. Backed by Barska's Limited Lifetime Warranty. 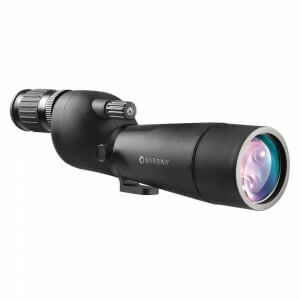 The 5-20x50 Benchmark Riflescope from Barska is an accurate and durable scope of exceptional optical quality. With a Mil-Dot reticle on the first focal plane (FFP), there is proportional tracking throughout the magnification ranges regardless of the scope's power being used. 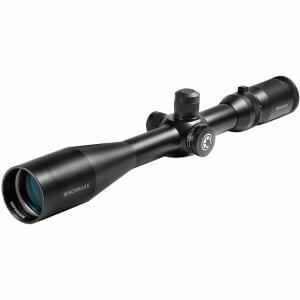 The Benchmark riflescope is waterproof, fogproof and shockproof with fully multi-coated optics for sharp distortion-free views. Backed by Barska's Limited Lifetime Warranty.